In VIAJES MASTER INTERNACIONAL we are real golfers! It was 10 years ago when we decided to create our own Golf Tour Department, exclusively focused on the design of fascinating golf programs around the world. We have organized exciting golf getaways to many international destinations, like Cuba, Czech Republic or Morocco, so far. 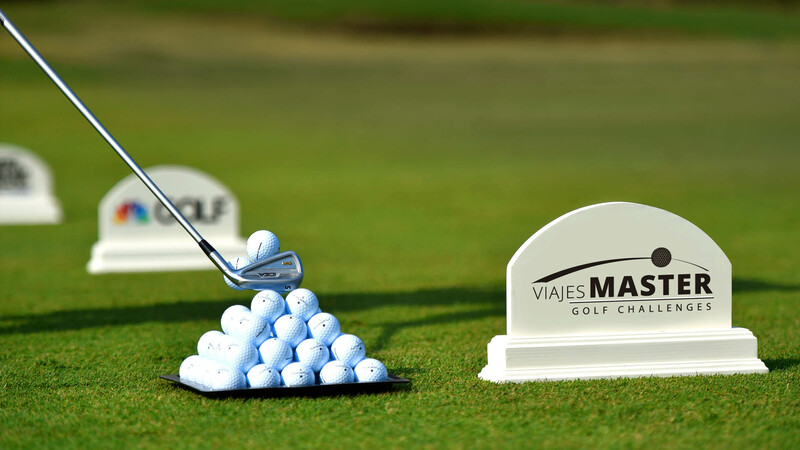 Our Golf Tour Department got increasingly large, so in 2015 we launched our new brand, VIAJES MASTER-GOLF CHALLENGES, with a committed team of professional with a wide experience in the golf sector. We combine the best golf courses in top destinations with the finest tour services to create unique golf trips that include hotels, green fees, hire equipment, visits and activities for non golfer partners. 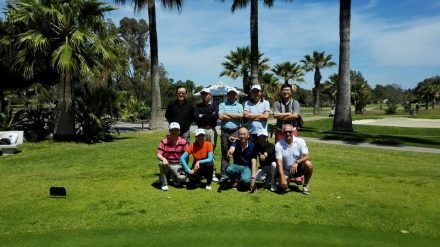 Our prime destination is Andalusia – Costa del Sol, with more than 100 golf courses, where we develop a regular schedule of trips and weekend getaways for both groups/clubs and individuals. 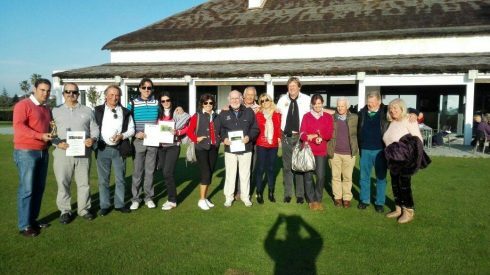 We also promote our own golf programs in Morocco all year round, and our flagship program: The City of Tangier Golf Tournament, whose 10th edition was celebrated in 2016. Since 1989 satisfying travelers in destinations around the world, from the heart of the Costa del Sol. AGRIMASTER is an International Agricultural Tour Operator with more than 20 years of experience that provides the agricultural industry with tour services, technical programs and visits to agricultural fairs and conferences. We are a member of ATOI (Agricultural Tour Operations International), a group of professional tour operators with international agribusiness expertise. VIAJES MASTER-GOLF CHALLENGES is our brand exclusively focused on the design of exciting golf gateways around the world. 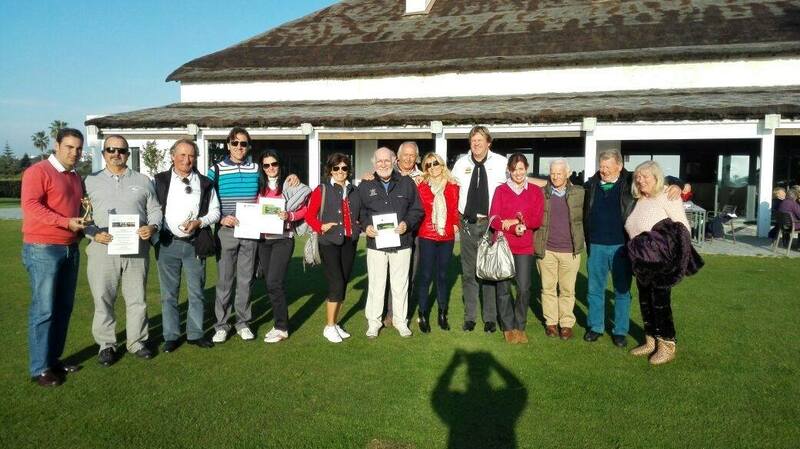 Our top destinations are Andalusia-Costa del Sol and Morocco, where we promote The City of Tangier Golf Tournament. We provide the best services, from hotels and transfers to green fees, to create your perfect golf trip. We offer our clients the best quality of services to create the perfect experience. Our committed team is able to combine creativity and efficiency to design a complete program in prime destinations. Events Management, organization of congresses and conferences, incentives, motivation activities and much more.